Elaine Tarver is a Fellow of the Pensions Management Institute. She has over 35 years’ experience initially within an in house pensions department for a scheme of 150,000 lives and for the last 25 years with a third party pension administrator. 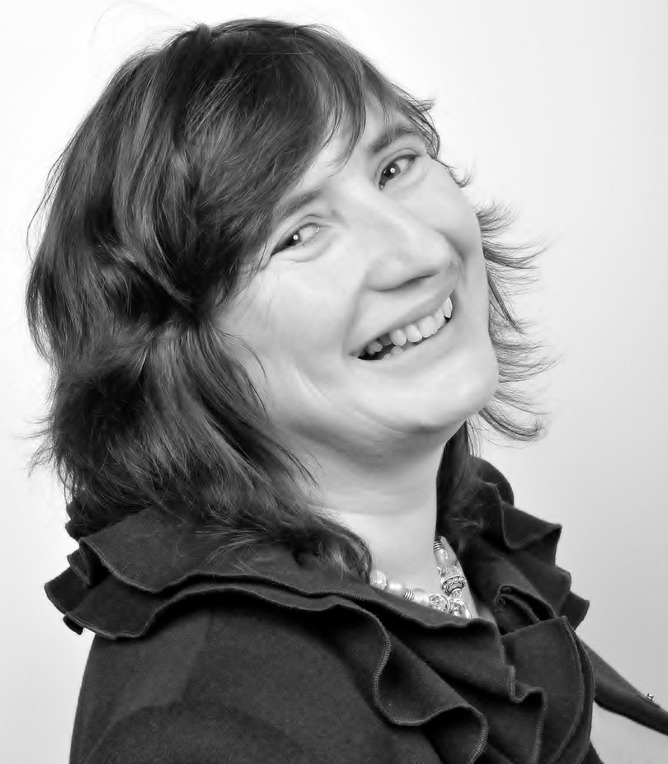 During that period Elaine has been pension consultant and secretary to the trustee for many schemes both defined benefit and defined contribution, ranging in size from less than 100 members to over 30,000 members. Member experience and communication was a very important part of that role as was supporting the Trustee as Secretary. 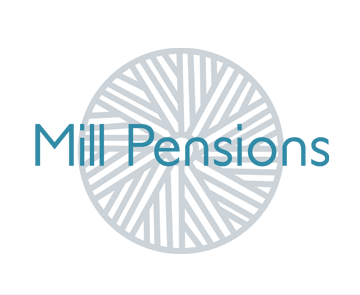 Elaine founded Mill Pensions to promote greater understanding of pensions and retirement savings by demystifying communications, options, benefits, obligations and responsibilites. This includes providing explanations for individuals, technical expertise and support for employers and IFA's and a truly independent secretary to the trustee service. Outside of work Elaine is kept very busy with her horses and dogs not forgetting her two grandsons. She also enjoys skiing and other active holidays.